Norco College student, staff and faculty access to articles, newspapers, books and more. 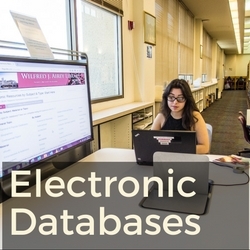 Access Norco College Library Materials Off Campus? Connnect to the WiFi on Campus? Find Textbooks for my class in the Library? Sign up for a library workshop? Borrow Books from Moreno Valley and RCC Libraries? Need to purchase or rent a textbook? Visit the Bookstore here. Find print and electronic books. For eBooks, see our Complete EBSCO eBooks Collection. Help on researching, citing, and finding the right sources for your topic. 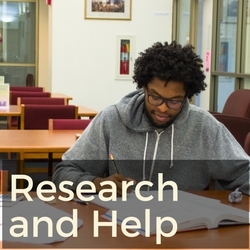 Click in the box below for 24 HOUR research assistance from a LIVE Librarian! CLOSED Feb 15; Feb 18; March 30; April 1; April 8 - April 14; May 27.